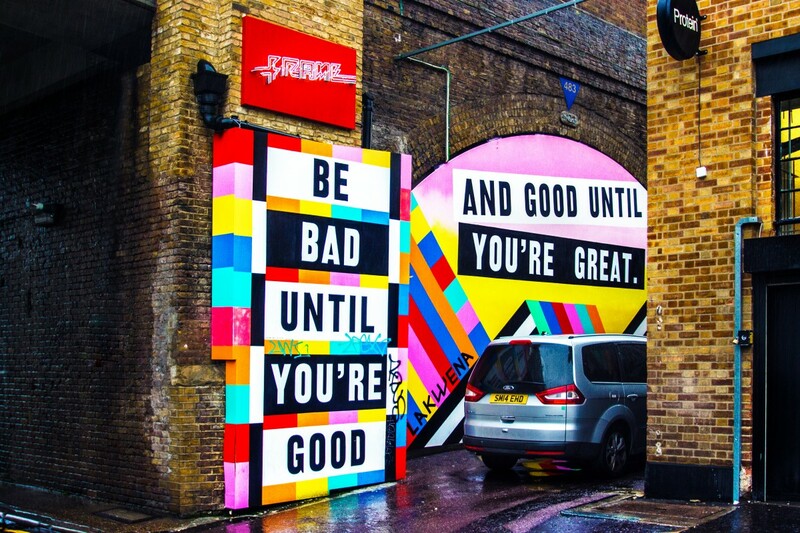 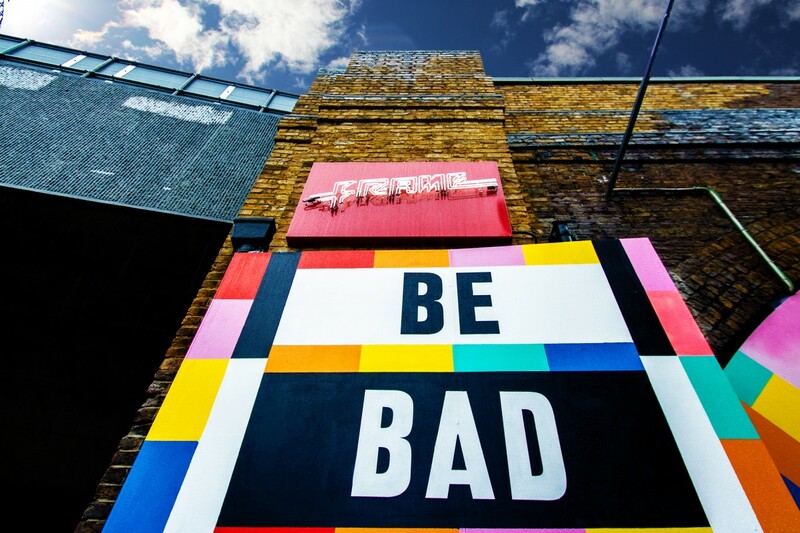 Working for a fellow East London brand, Kemp London created bold signage for gym chain Frame. 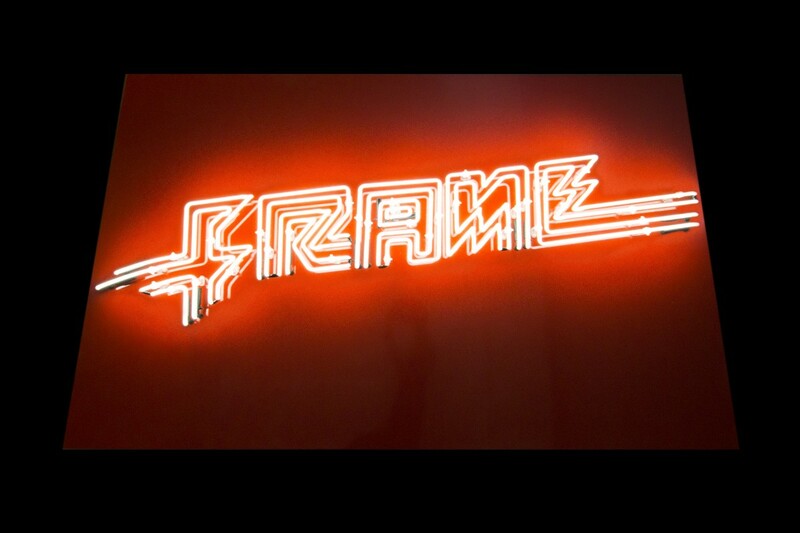 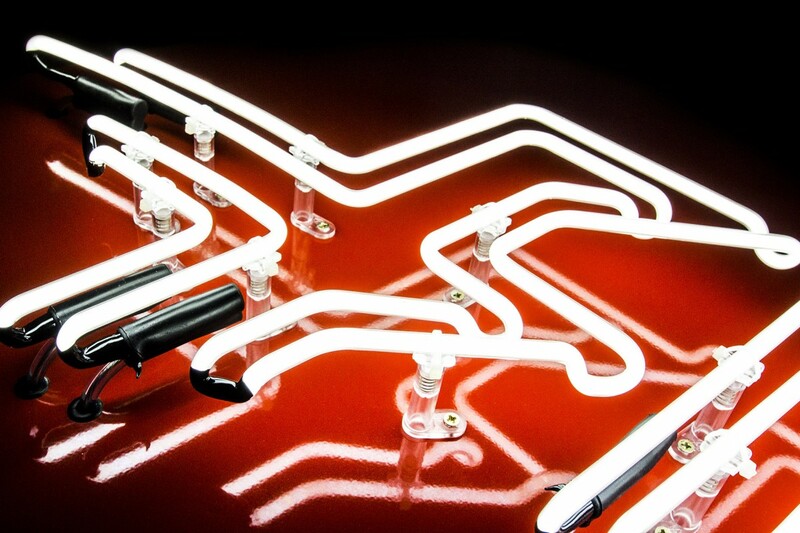 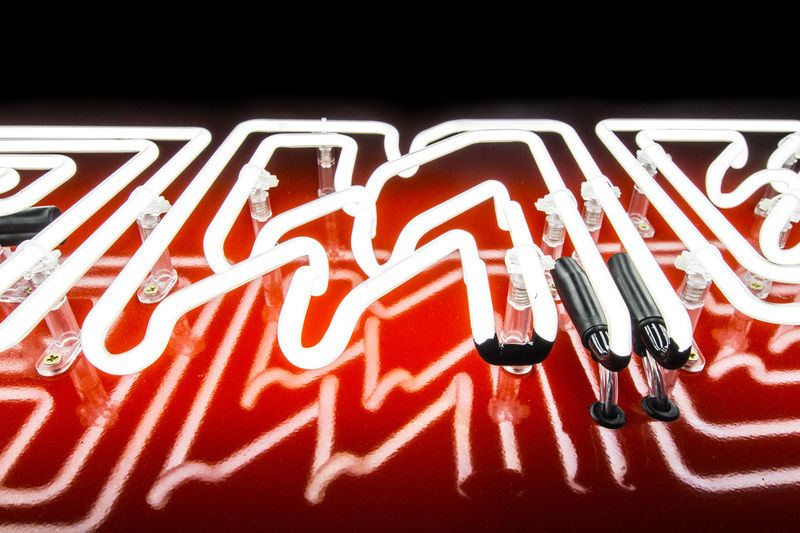 We brought to life the Frame logo in double outline neon mounted on a red background. 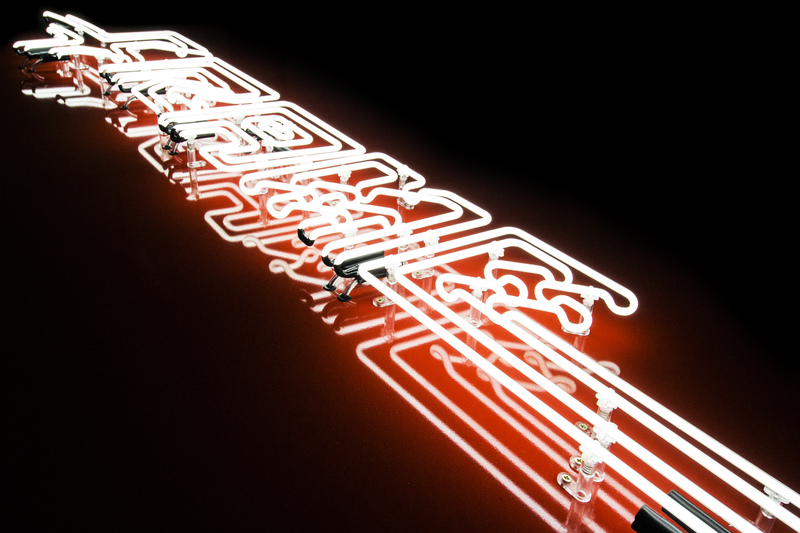 The sign is displayed by the gym’s entrance.